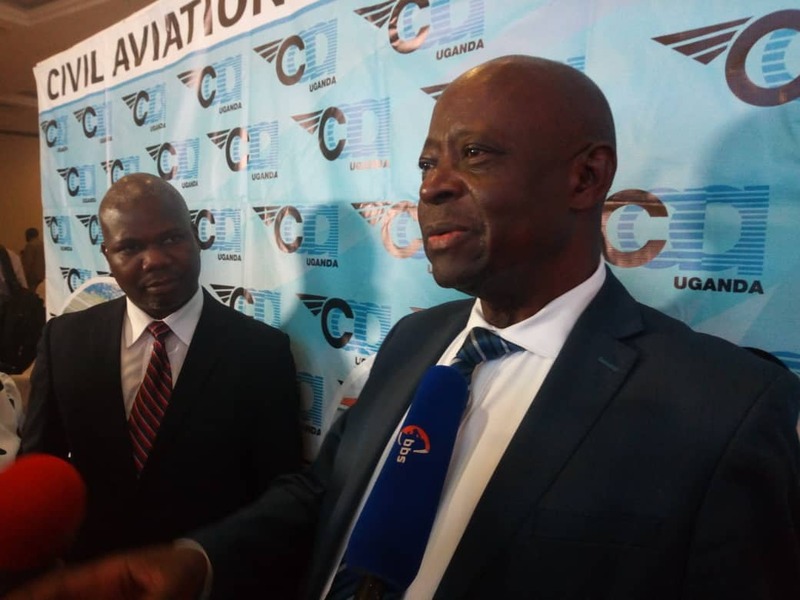 ENTEBBE– The Civil Aviation Authority (CAA) has issued tough measures and regulations for airline operators to curb down carbon emissions every year. 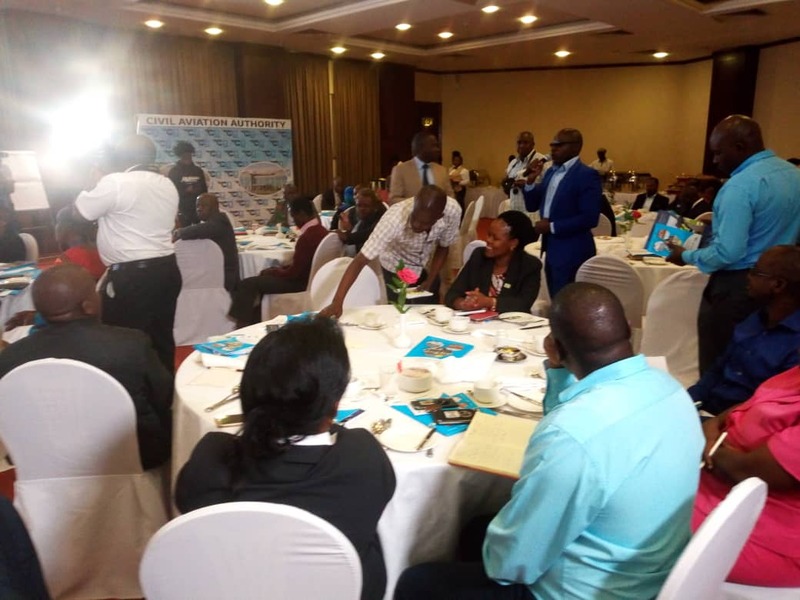 While addressing stakeholders on Carbon Offsetting and Reduction Scheme for International Aviation (CORSIA) Dr. David Kakuba, the CAA’s Managing Director said that as aviators they are required to regulate carbon emission by aircrafts. He explained that each aircraft is required to emit less than 10,000 tonnes of carbon in a year and that any airline operator who fails to comply with the regulations would be dealt with accordingly. Because of projected traffic growth, climate change is possibly aviation’s biggest environmental challenge, in spite of the industry’s relatively small current contribution to carbon emissions. The Dec-2018 Climate Change Conference in Katowice heard that the world is in line for global warming of 3C by the end of the century – much worse than the 1.5C goal set by the 2015 Paris Agreement. Global aviation set targets 10 years ago to mitigate its climate change impact: 1.5% pa fuel efficiency improvements to 2020, carbon neutral growth from 2020 and a halving of emissions by 2050 versus 2005. Its strategy to achieve these goals consists of four pillars: operations, infrastructure, technology and a global market-based economic measure, CORSIA, which is a stop-gap pending technological solutions such as biofuels and new propulsion technology. Jan-2019 marks the start of the reporting phase of CORSIA. Few other industries have such a comprehensive approach. Nevertheless, aviation is not included in the Paris Agreement and is vulnerable to accusations that it is not doing enough. In Katowice in Dec-2018 the UN Secretary-General António Guterres articulated goals of a 45% reduction in carbon emissions by 2030 and net zero by 2050 (versus 2010). Aviation led the world in setting climate change targets but now looks like a laggard. This needs to change in 2019.